Do your research, and you’ll find that Joulé offers an unrivaled combination of staffing and integrated equipment services for scientific, clinical, and analytical environments. Your next breakthrough starts with Joulé. We’re sourcing the scientific talent today that moves the world forward tomorrow. With start-to-finish clinical staffing, Joulé helps research-based companies develop life-enhancing drugs, devices, and products. 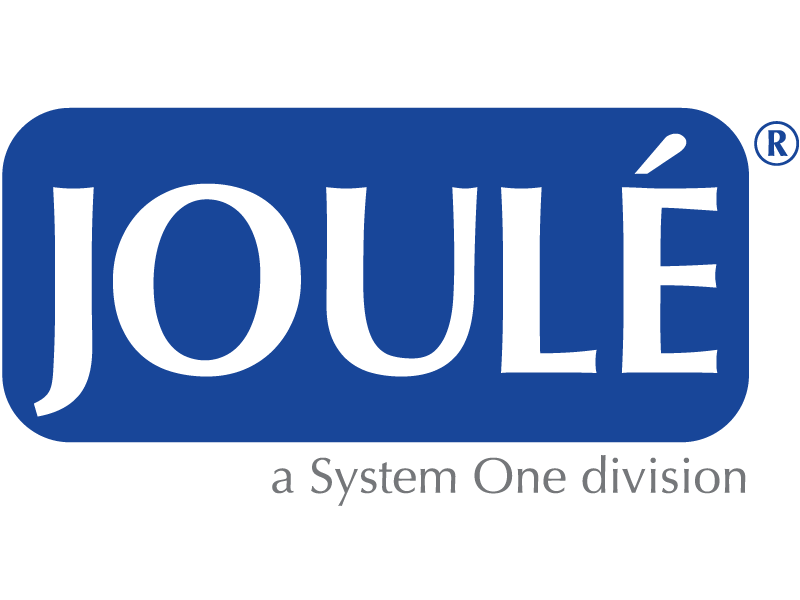 Joulé connects skilled medical talent with diverse organizations to elevate patient care and positive outcomes. Optimize performance, ensure compliance, and manage risk with expert validation, calibration, and maintenance. Tap into Joulé’s connections to work with the world’s most innovative companies. Innovate faster with Joulé’s proven professionals for analytical and regulated industries.